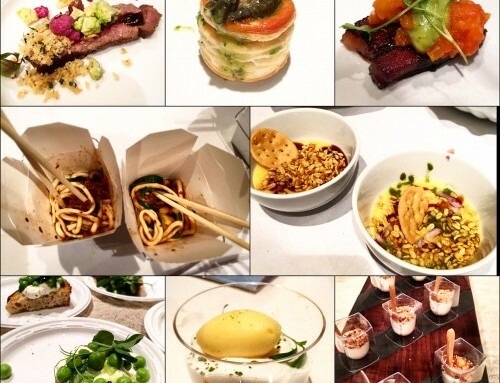 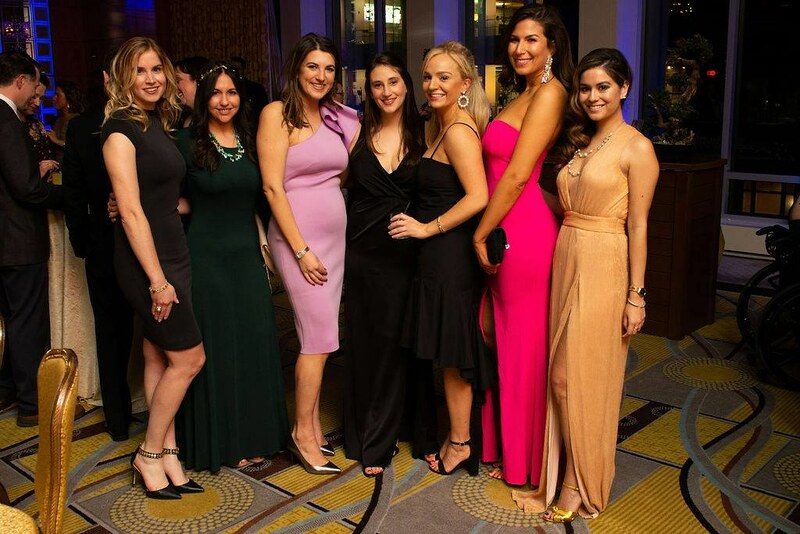 On Saturday, March 23rd, 2019 a hip, lively, and dressed to the nines crowd of 250 philanthropists gathered at the Boston Mandarin Oriental hotel once again with The Sumaira Foundation for their annual fundraiser to raise awareness about neuromyelitis optica (NMO). 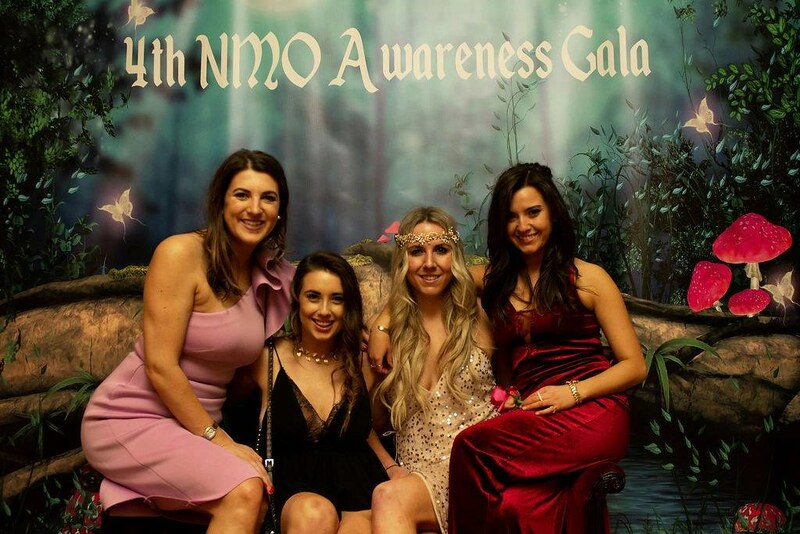 NMO is an autoimmune disease that causes inflammation in different locations throughout the nervous system and can manifest in a variety of ways, often impacting an individual’s eyesight or leading to blindness. 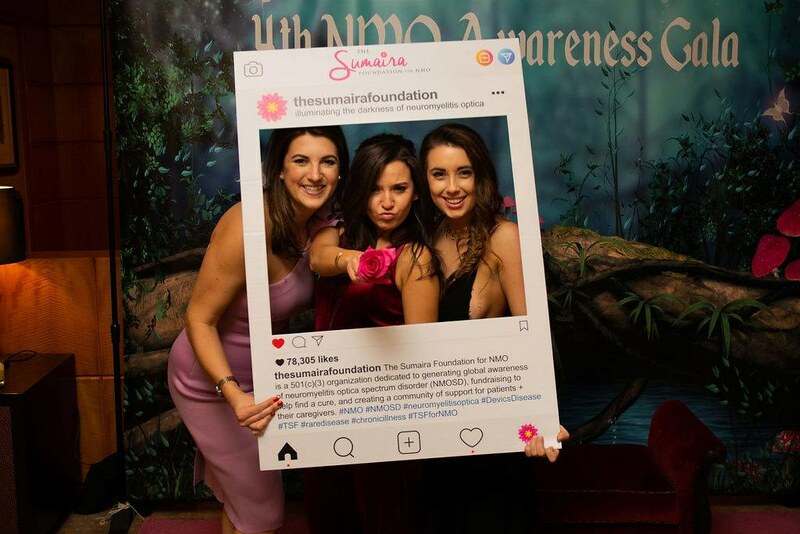 Founder Sumaira Ahmed started the organization just four years ago after her own diagnosis of NMO to raise awareness, provide resources, and award much-needed research grants for the little-known disease. 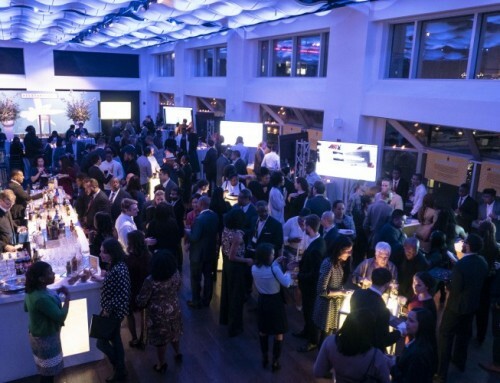 Despite its relative youth, the Sumaira Foundation has made great strides in meeting its fundraising goals and throwing a truly epic gala. 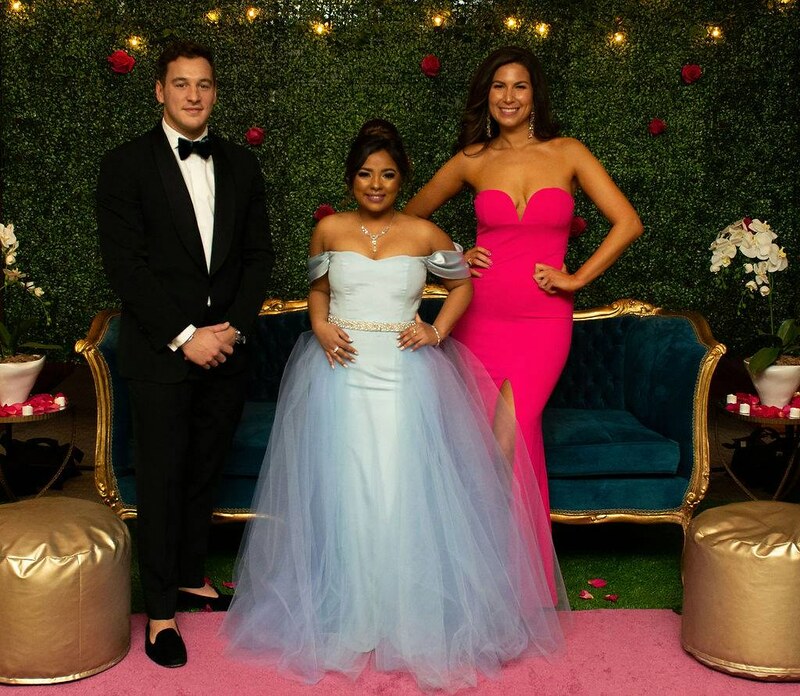 This year’s theme was straight out of a fairy tale with the space transformed into a magic enchanted forest, with guests truly heeding the request for black tie attire. 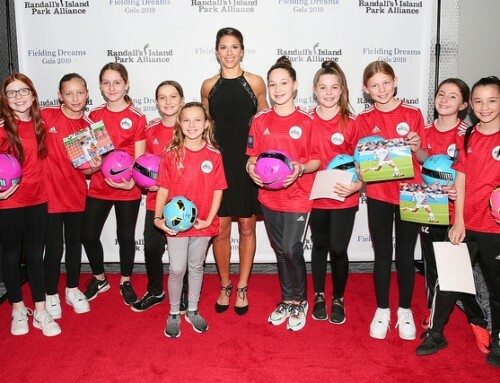 The evening was a success, raising nearly $60,000 for the foundation’s SPARK Grants and the newly founded Joannie’s Unicorn Grant in honor of Joannie Rios, a 6-year old who tragically lost her battle to NMO in February 2019. 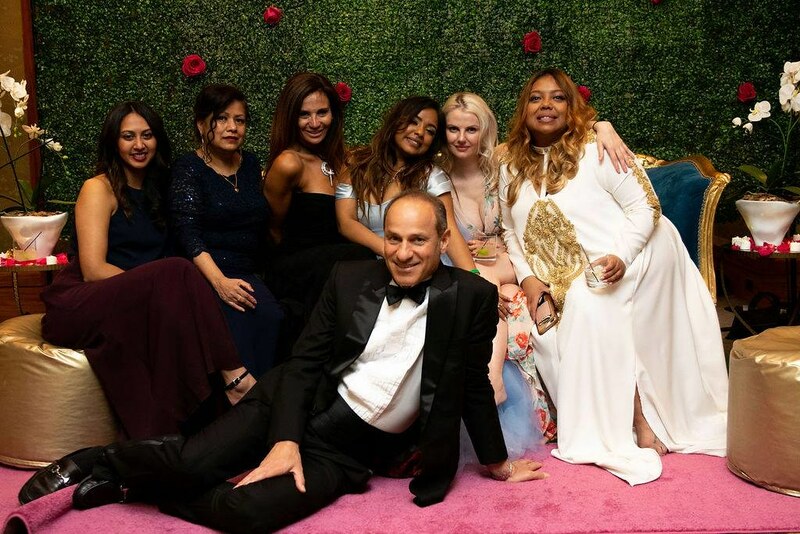 Every year The Sumaira Foundation manages to outdo itself for its annual gala, and I can’t wait to see what next year’s theme will bring.